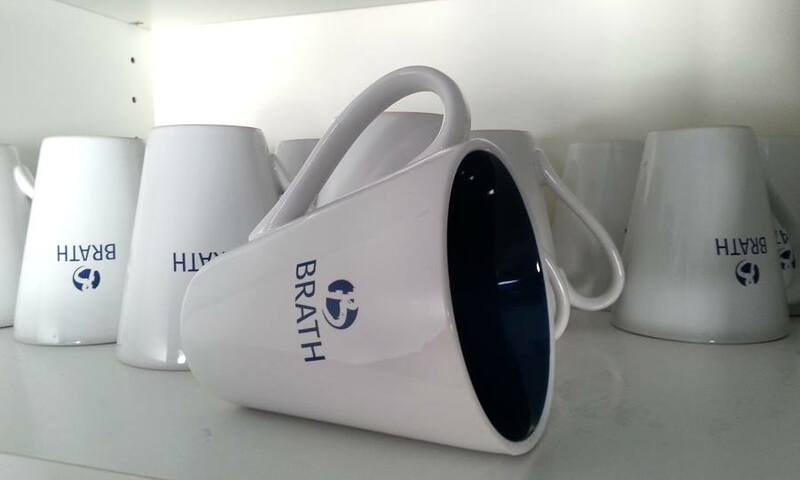 Brath is well known for delivering high quality SEO in all niches in Scandinavia. We are working with clients ranging from international Poker companies to local hair dressers. Our two offices, Stockholm and Örnsköldsvik (in the northern part of Sweden) are filled with specialists (just over 20 when this text is written) that would love to help you with your SEO or PPC in Scandinavia. In addition we also do search advertising in Sweden. ”Best in the Industry” – Swedish Newspaper Allehanda. Survey among 43 well known SEO’s in Sweden shows Magnus Bråth, founder of Brath to be held in highest regard among fellow Search Engine Optimizers. ”Magnus is the best SEO professional I ever encountered.” – Head of SEO (at the time) for Betsson, Christian Rudolf.